Never mind streaming live video or photo sharing on social media. Many PR veterans predict that the growing importance of PR measurement, driven by increasingly powerful analytics tools, will be the most important trend in public relations in 2017. PR will become more data driven, and successful PR teams will apply more rigor to measurement, identifying and tracking metrics that connect to key business objective, PR leaders say. Organizations can now more easily collect data on nearly every process, says Chelsea Segal, CEO of Targetwise. PR can use that data to drive campaigns, understand audiences better, and find the best type of content and best times to post. 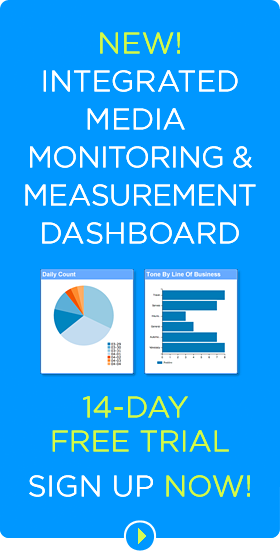 Metrics can reveal how your campaign is performing and allow you to adapt it as needed. 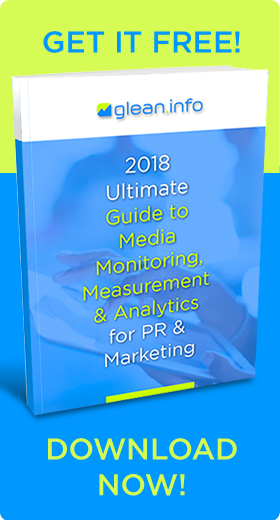 “Fortunately, most social networks and website platforms now make it easy to track these metrics and measure your PR success,” Segal writes. A new service from Glean.info, formerly CyberAlert media monitoring and measurement, aggregates all media in a single dashboard and integrates analytics for all media with hundreds of metrics that provide a 360-degree view of all facets of corporate communications, including social media and owned media such as the corporate or brand websites and email campaigns for marketing. The service makes it possible to segment media mentions and analytics by corporate function, brand, and country. It also includes both software-based and human analysts to assess sentiment and messages. With the advent of advanced online tools, PR can more easily identify and quantify metrics of real importance to clients and agencies, agrees Marijane Funess at Crenshaw Communications. While data analytics draw extensive praise, they sometimes produce widely incorrect predictions. The 2016 presidential election showed that even the most sophisticated opinion surveys and sentiment analyses can be dismally wrong, states Havas PR in its Blowback to the Future: The Trends That Will Shape 2017. Monitoring social media and paying attention to the actual content and context, not just the numbers, can provide the insights on people’s actual opinions, stated in their own words. Social media, for instance, predicted the presidential election results more accurately than traditional voter surveys. A growing realization of the benefits of media analytics will pressure organizations and PR departments to re-examine budgets and make sure PR measurement is adequately funded. Professionals with an aptitude for measurement will be even more in demand. Organizations will also dedicate more time to training staff on data analytics and using advanced measurement tools. Brands will come to recognize that investing in measurement tools will save money over the long run. 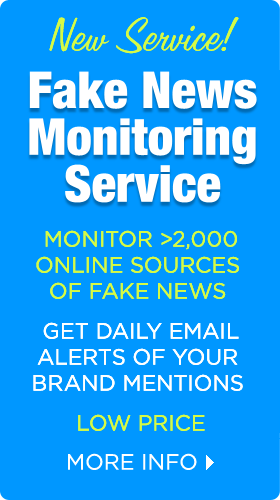 Rather than paying in-house staff or PR agencies to comb through social media and publishers’ websites, more organizations will utilize automated monitoring and measurement tools from outsourced services freeing staff to develop strategies, implement creative campaigns, secure media placements and promote the brand. Bottom Line: Increasingly sophisticated data-gathering and analysis tools will drive a trend toward more effective PR measurement in 2017. As companies and PR agencies realize the advantages of data analytics, PR measurement will win greater funding and professionals with analytical skills will become even more valuable.